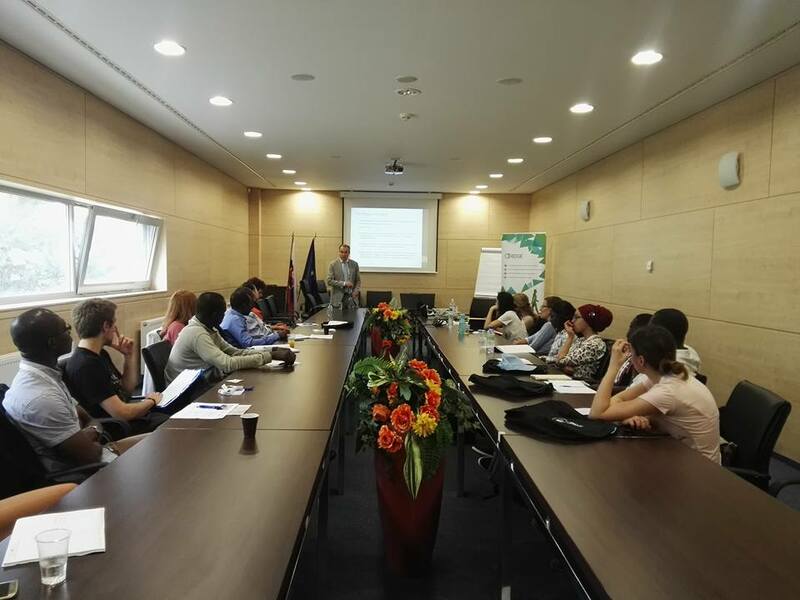 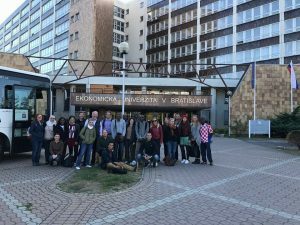 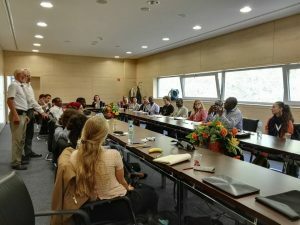 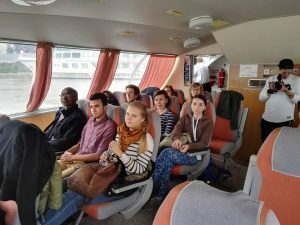 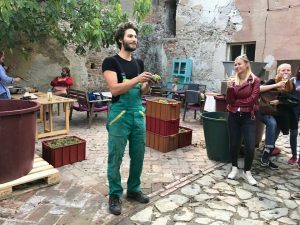 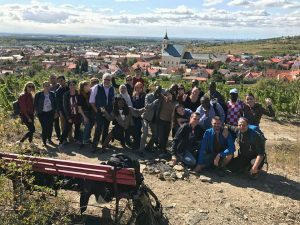 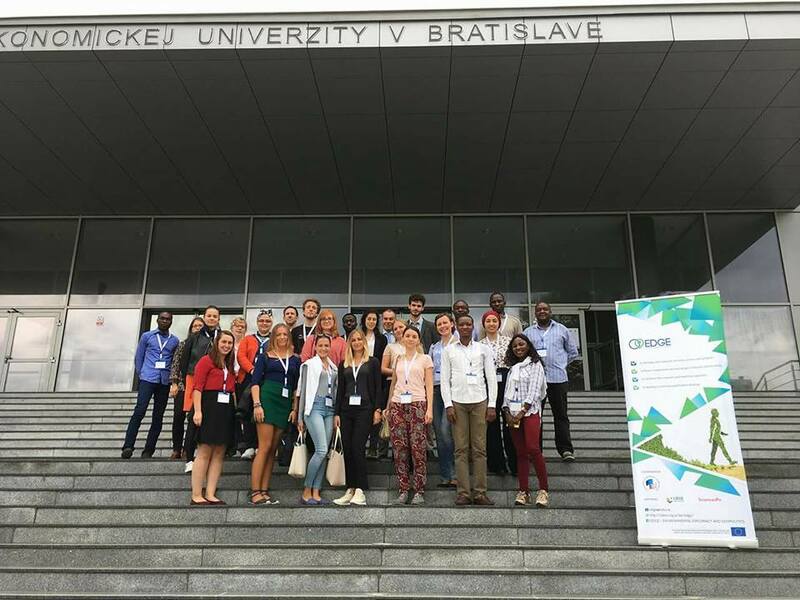 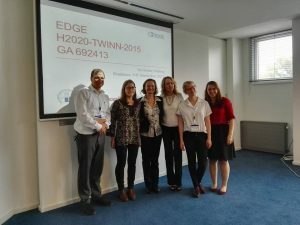 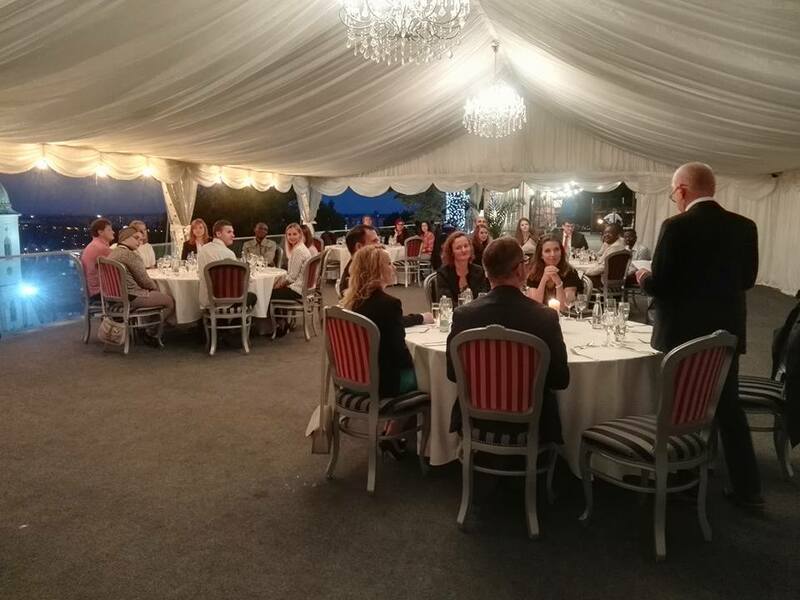 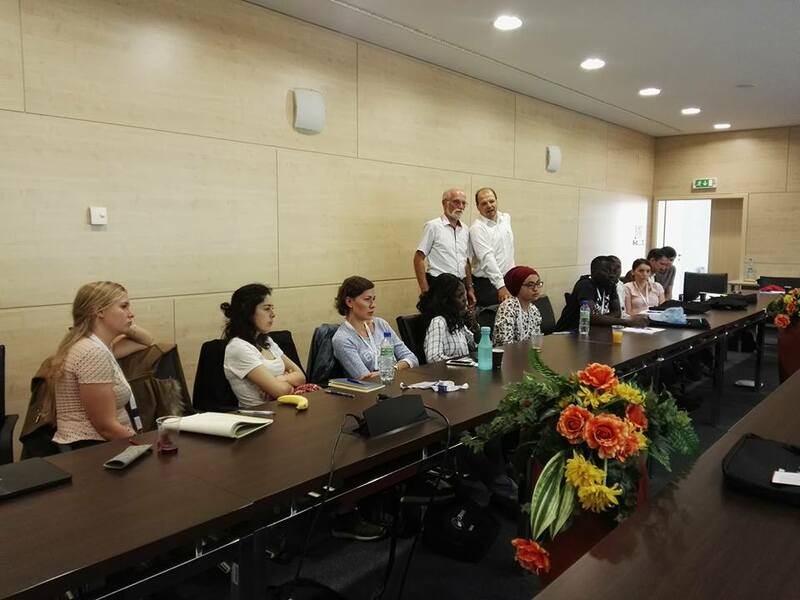 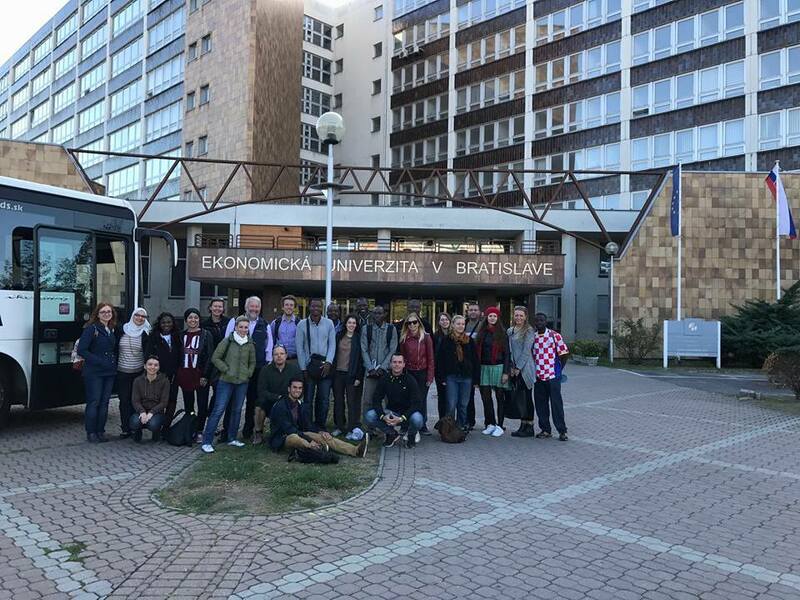 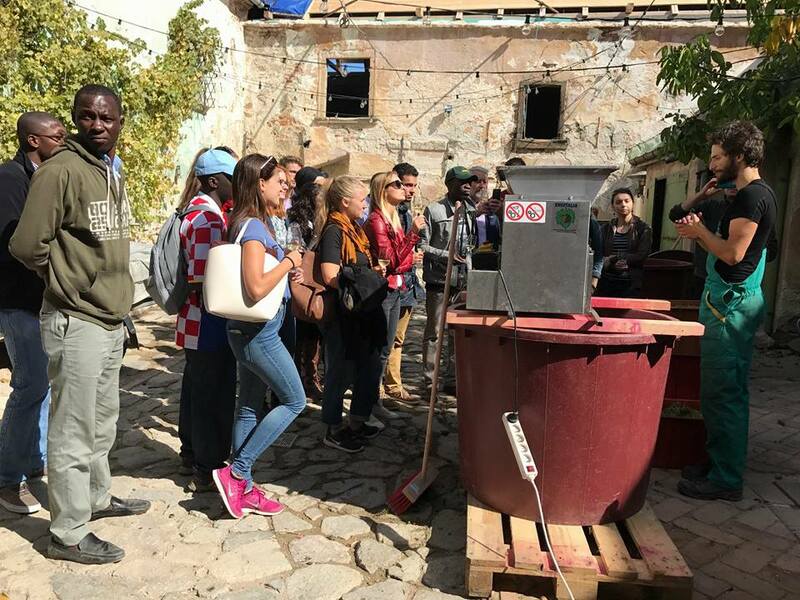 The week of the 10th through 15th September, the University of Economics in Bratislava opened the doors for the participants of the Annual EDGE International Summer School running the title “Green (r)evolution”. 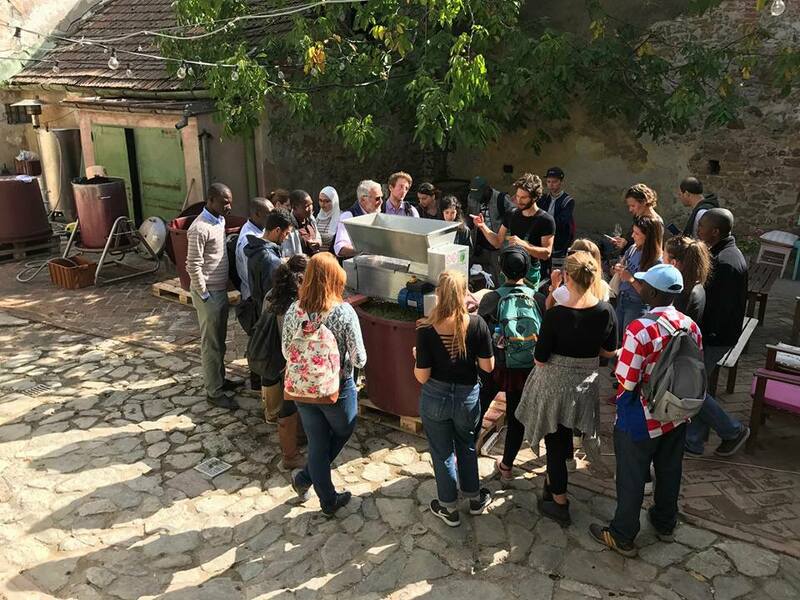 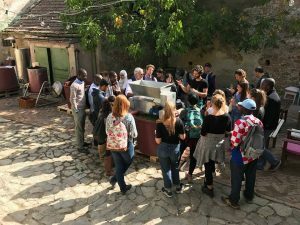 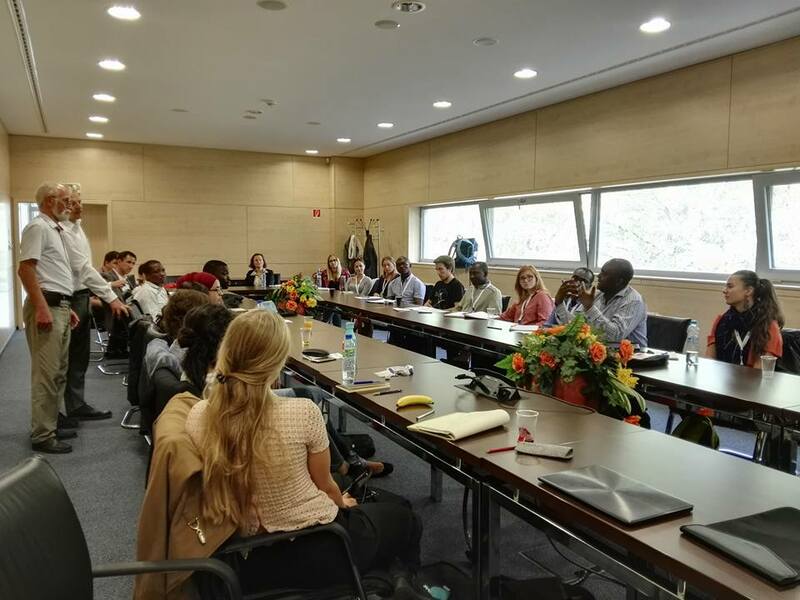 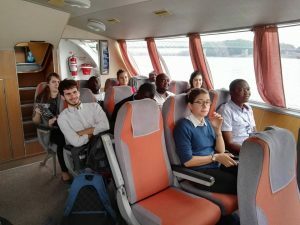 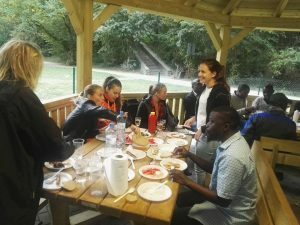 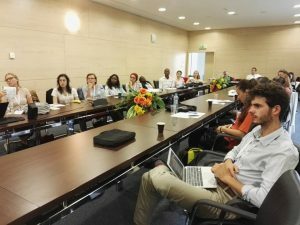 The summer school followed up on the tradition set up by EDGE Summer School 2016 in Paris organized by Politiques de la Terre team at Sciences Po Paris. 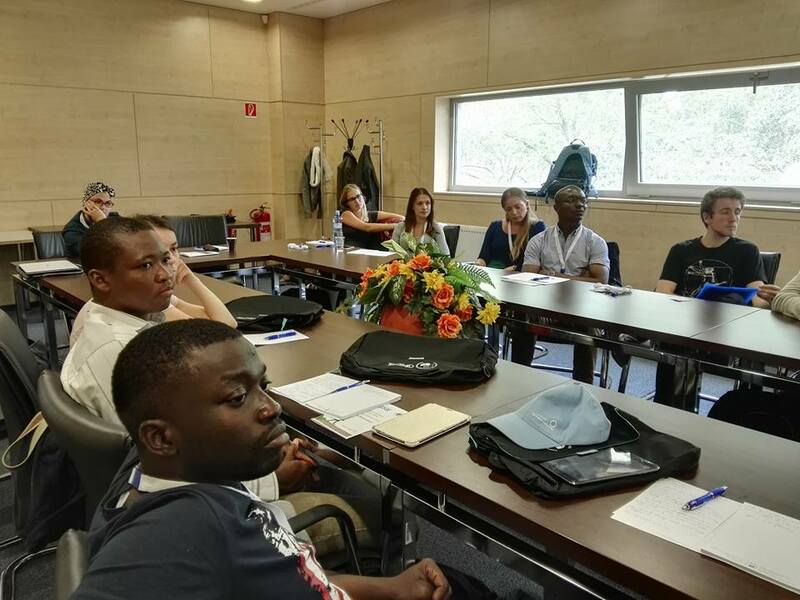 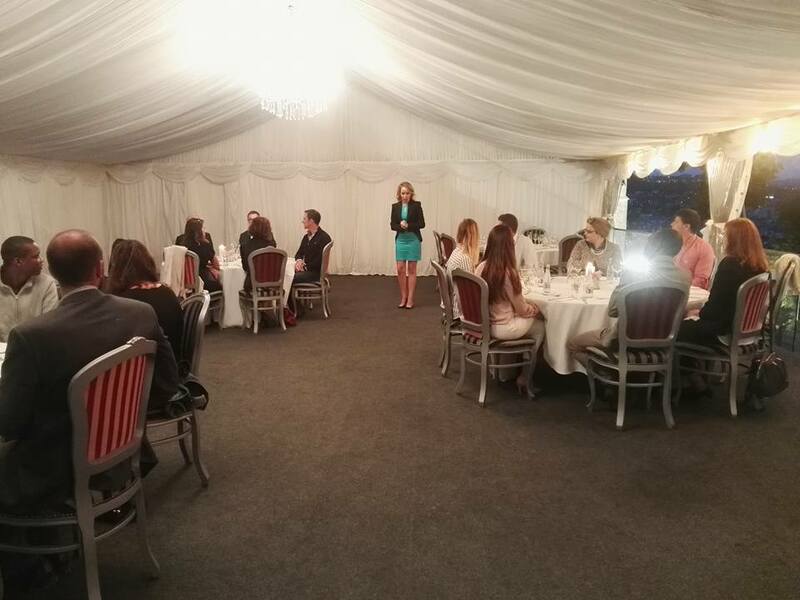 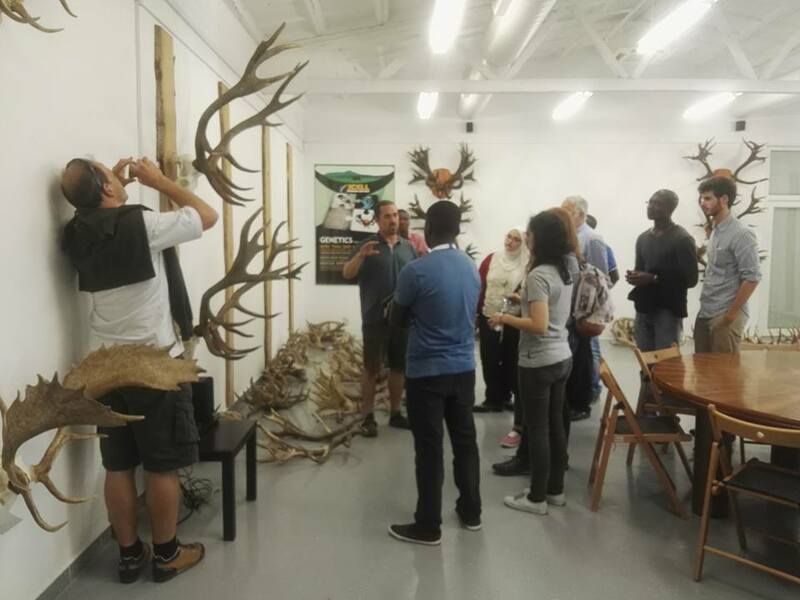 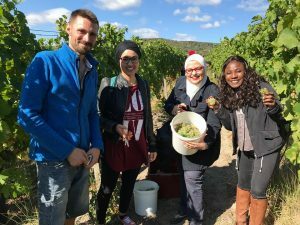 The EDGE Summer School attracted the attention of 30 Ph.D. and Master students from three continents. 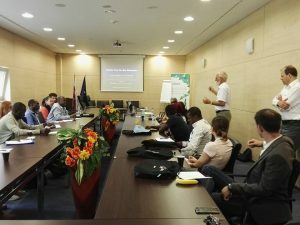 The countries participating covered i.a. Burkina Faso, Benin, Cameroon, Egypt, Morocco, France, Belgium, and Slovakia. Over the week, the participants sat through the lectures accompanied by seminars and field trips held by scholars from USA / Norway, Ireland, France, as well as from various Slovak institutions covering Ministry of the Environment of the Slovak Republic, private eco-farmers as well as from five different universities and research centers (Comenius University Bratislava, Technical University in Zvolen, Slovak Academy of Sciences, Institute for Environmental Policy, University of Economics in Bratislava). Concept-wise, the summer school aimed to showcase Slovakia’s natural treasures – water, forests, biodiversity and soil, and to transfer Slovak best practice of their conservation. 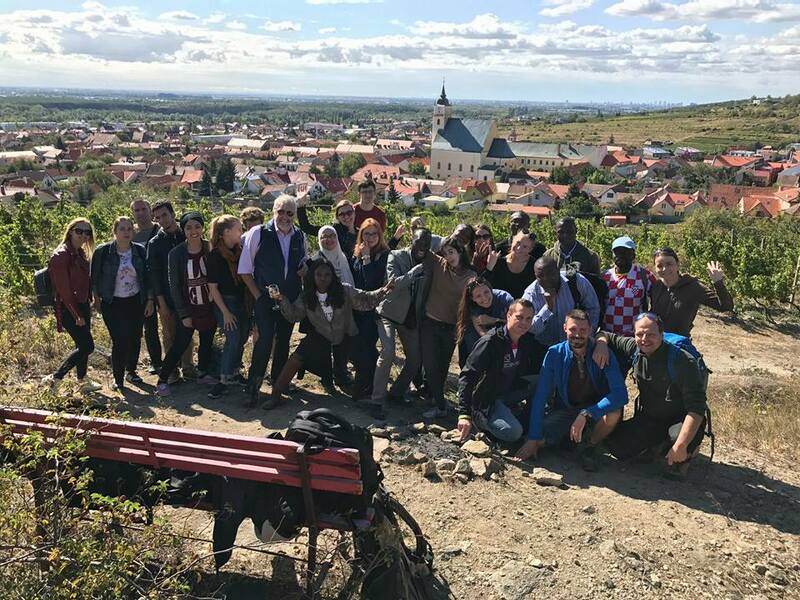 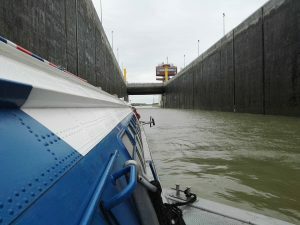 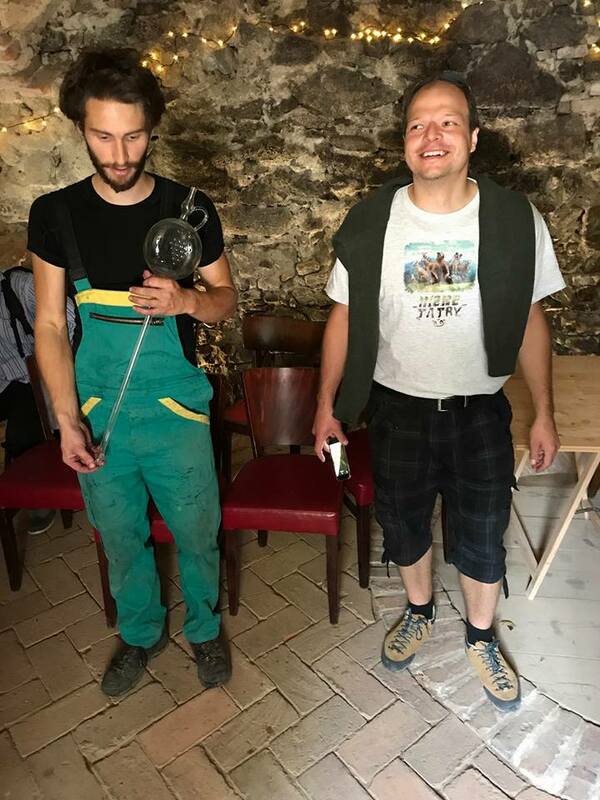 In line with this concept, the field trips led participants to Water dam Gabčíkovo, Bratislava conserved forest areas, insemination station in Vištuk as well as to local vineyards in Svätý Jur.